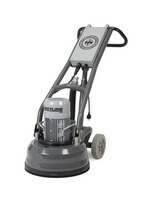 For over 15 years we have offered the HTC planetary type grinders for the concrete polishing industry. 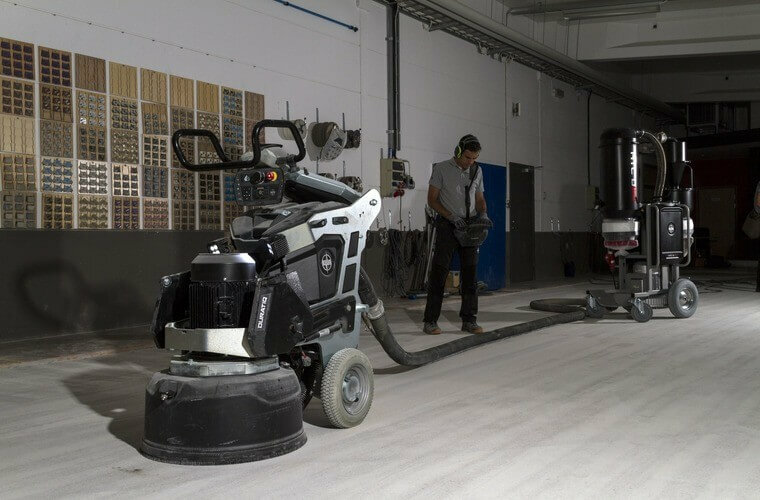 HTC is well known as the market leader in this market segment and produces innovative machines and tooling for prepping and polishing concrete floors. 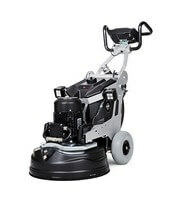 The HTC Greyline of single phase grinders are an excellent economic alternative for contractors who are only prepping floors. 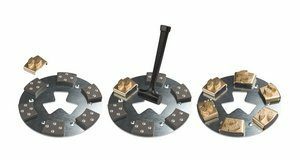 They are single speed grinders, and the large units offer the efficient planetary head design. They are available in 270mm, 400mm, 450mm, and 550mm sizes. The new HTC DURATIQ™ line of planetary grinders are by far the most technologically advanced planetary grinders on the market today. They feature on-board screens for real-time feedback and the most efficient use of your toolling. The DURATIQ™ 5, 6, and 8 can be ordered with more or less features to meet your needs and budget. The HTC EZchange™ is an instant tool changing system and as the name indicates. No tools are required to change tooling on the job site. Metal segment diamonds are available for Soft, Medium, Hard, and Extreme Hard surfaces. Resins are also available for the EZchange™ system, while the new hybrids being added regularly help you skip steps and maximize your profit.